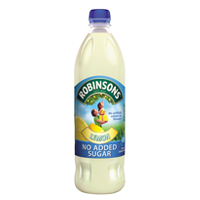 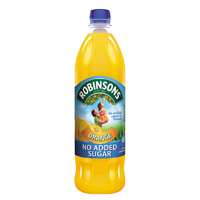 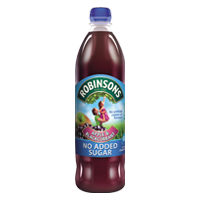 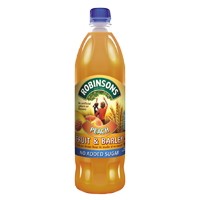 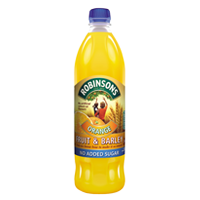 Robisons is Britain’s favourite squash since 1935. 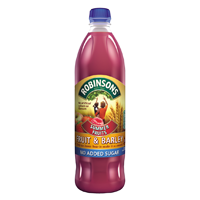 It is made with real fruit juices and is free from artificial colours and flavours. 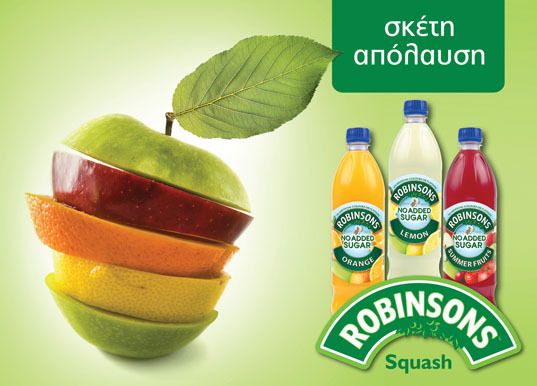 Robinsons is a flagship product in the retail sector for Hartziotis Trading and is imported in Cyprus since 1995.